When I was in school I was obsessed with fractals. I would buy those paper folders with fractals printed on the cover and just be mesmerized by the shapes. I mean weren't we all in the 90s? In college, I would be obsessed with cathedrals. Now I'm obsessed with taking photos of succulents and the Flower of Life. All of it? Sacred Geometry. Sacred geometry involves universal patterns used in the design of everything in our reality with the belief that God is the architect of the world. The interesting thing to me is how sacred geometry is all around us. The video below blew my mind! 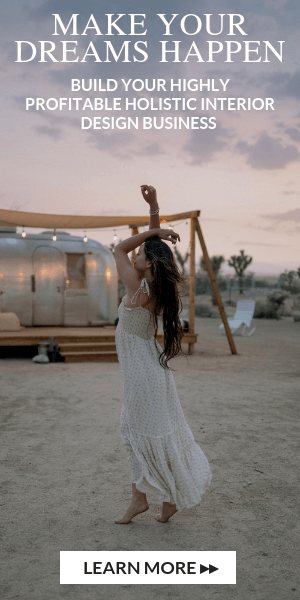 Sound, sand and sacred geometry?! I had no clue. I won't get into the MATHS of it all as I know you and I aren't super keen on that subject. Suffice to say, we see sacred geometry in architecture, nature, DNA strands, rose windows in cathedrals, plants, and hear it in sound... it's everywhere! Sacred geometry, as holistic design, is the language of the universe and design expressing harmony, beauty, proportion, rhythm, and order in a spiritually uplifting way through numbers and symbols. Before we had numbers, we had symbols. Those symbols have been a part of our life from the beginning of time. For years churches, temples and pyramids were usually the places that employed sacred geometry meaning that's where people would go to heal and achieve higher levels of consciousness. These sacred spaces would allow us to become one with the space feeling whole and safe. Knowing that we've been created based on sacred geometry it makes sense that the spaces you design should also include sacred geometry to help people to heal in their own homes and live their lives to the fullest. Platonic solids are the five shapes that make up all matter in the universe so it makes sense that the spaces you design should also these shapes to help people to heal in their own homes and live their lives to the fullest. With the Platonic solids, all faces are the same size, all edges the same length and only one angle throughout the entire shape and finally when put inside of a sphere all points touch the edge of the sphere equally. The shapes are the Cube, Dodecahedron, Tetrahedron, Octahedron, Icosahedron, and the Hexahedron. 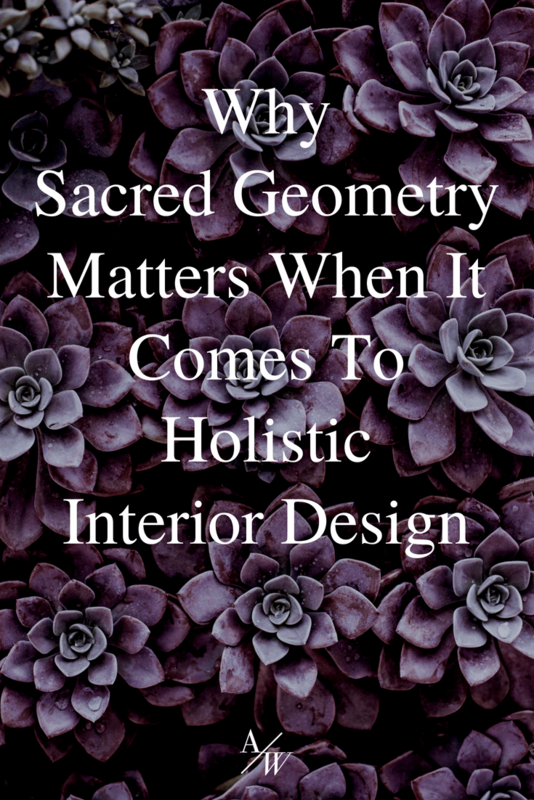 Holistic interior design has so much to do with sacred geometry that it makes sense that it among other elements should be employed to raise the vibrations of the people who live in the home so they can be nurtured and healed where they live. Sacred places serve us by allowing us to be mindful of who we are and of our purpose. Our sacred spaces, while bringing in sacred geometry and other elements, must give us visceral feeling that we are walking through a threshold that will transform us for the better.